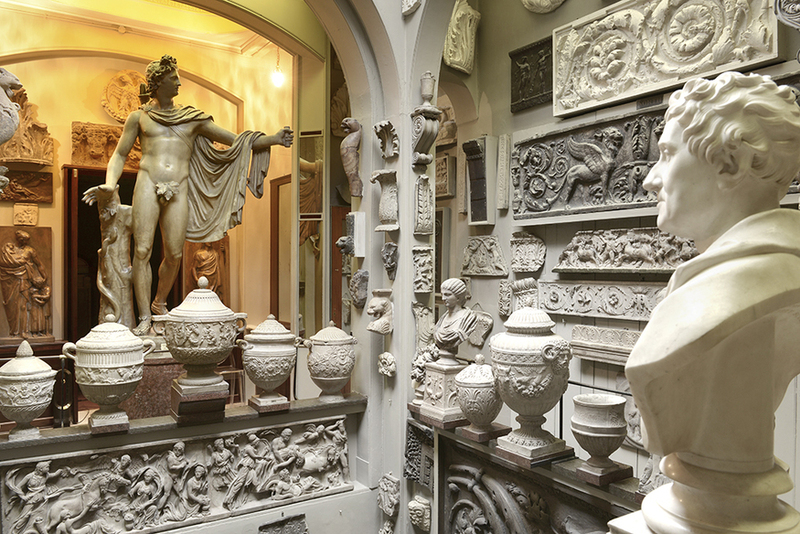 Will Noble London Uncovered: How Many Of These Places Have You Visited? 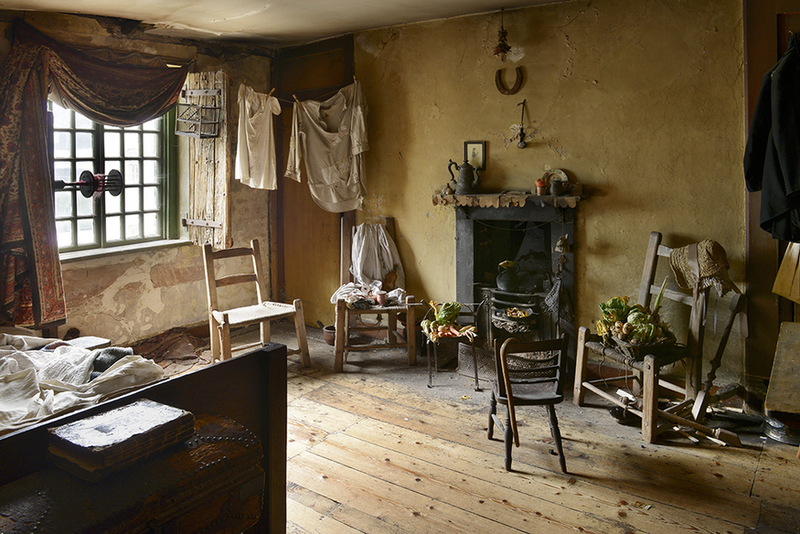 The fascinating nooks and crannies of London are near endless. 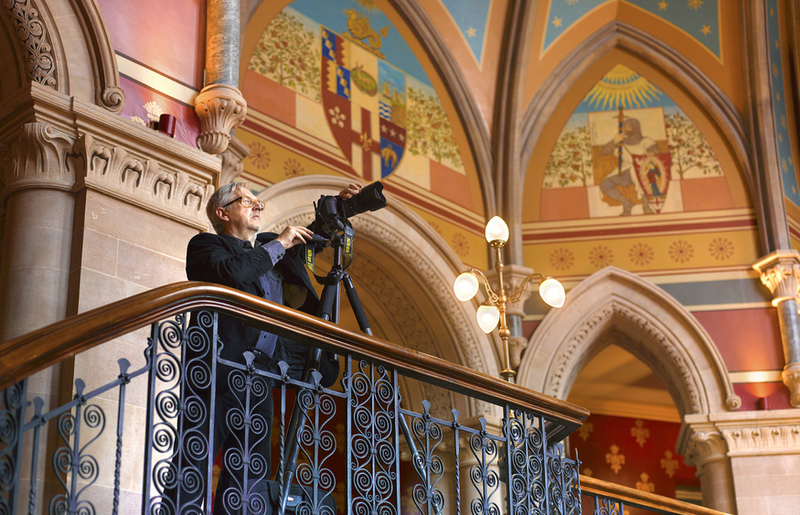 Photographer Peter Dazeley has made it his mission to capture these unique spaces in a series of glossy coffee table tomes. 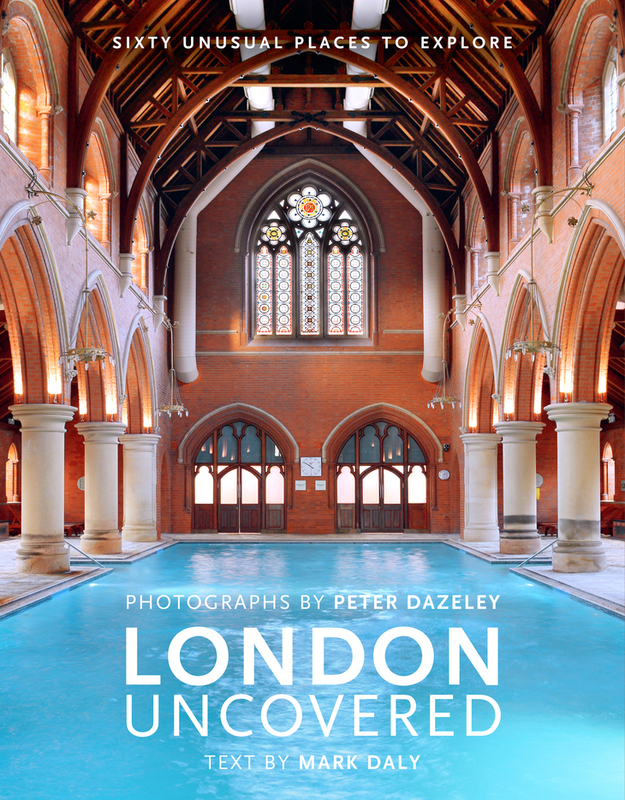 In his latest, London Uncovered, Dazeley visits gin distilleries, the home of a former rock star and a swimming pool inside a church. The Beefeater distillery in Oval is the brand's third London location. 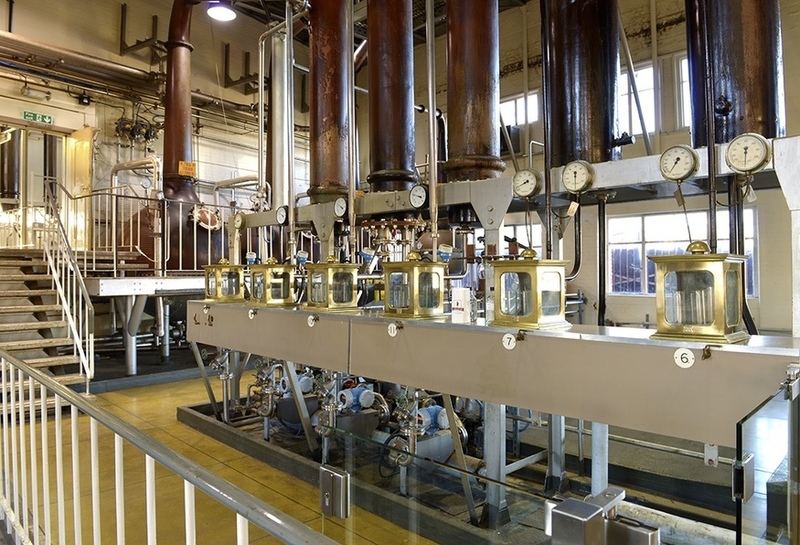 Now running on a skeleton staff, the gin is distilled here, before being transported up to Scotland, where it's bottled. 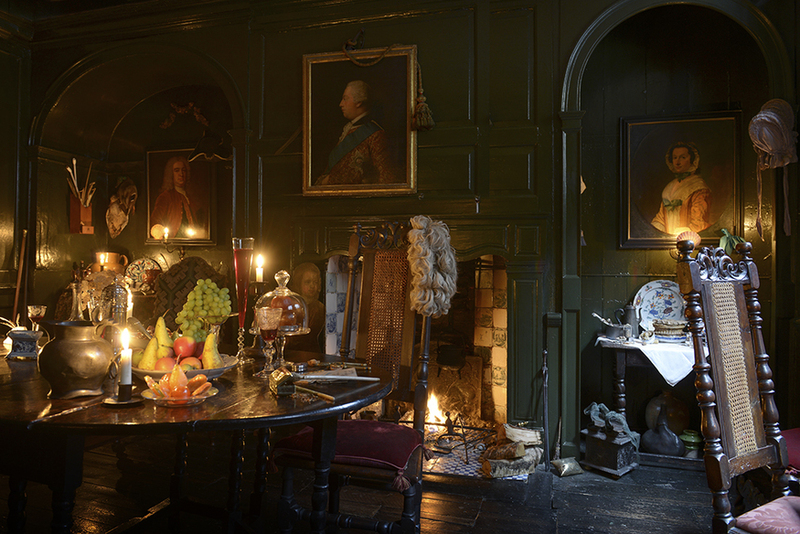 Less of a secret, more of a an institution for anyone who values the East End's past, Dennis Severs' House in Norton Folgate transports you back to a time of a fictional Huguenot silk weaving family, and the generations that follow. 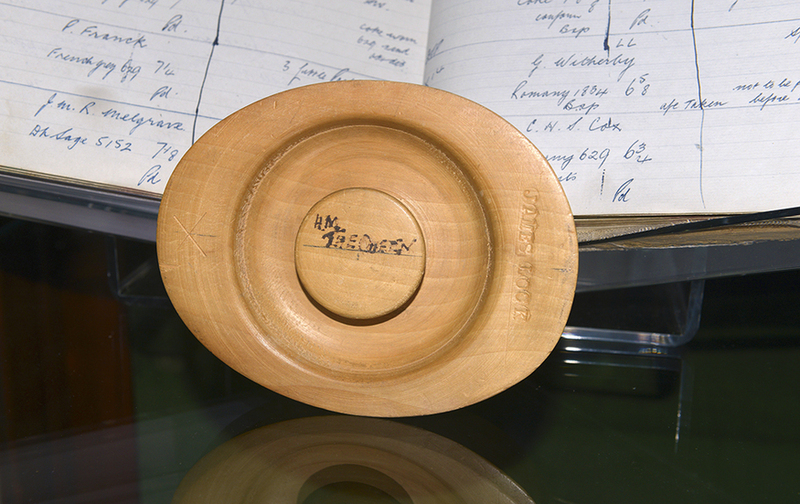 The founder of psychoanalysis set up shop in north London, after fleeing the Nazis. 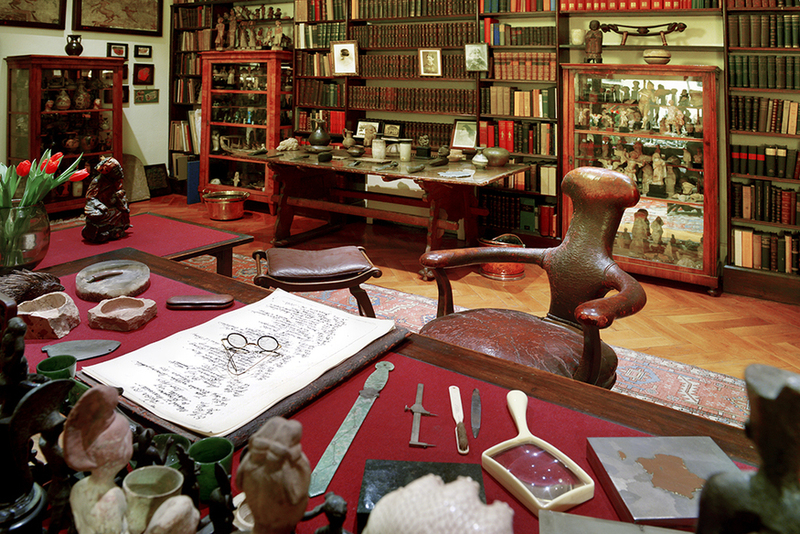 Freud's house is kept just as it was when he lived here, and of course, The Freud Museum has his iconic couch. You can't recline on it though. 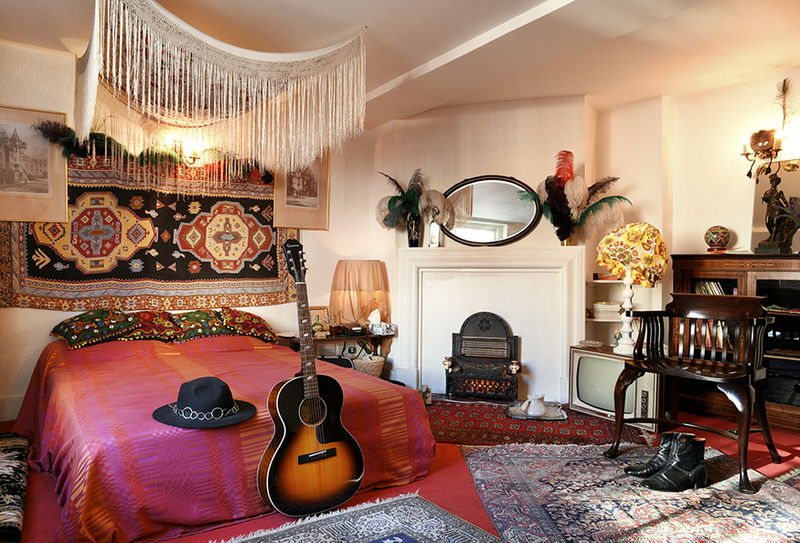 Jimi Hendrix and George Frideric Handel were neighbours. It's just that these two rock stars of their time happened to be centuries apart. 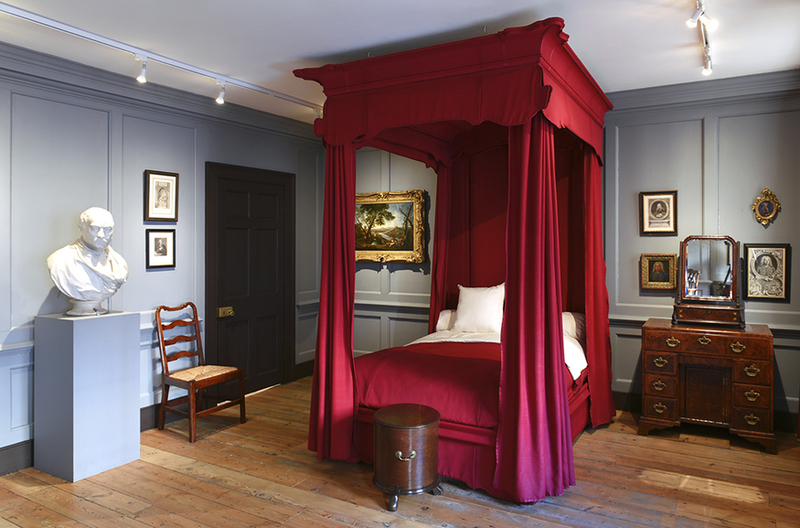 Now you can visit both of their Mayfair homes, harpsichords, guitars and all. With its cigar shops, perfumeries and cheese mongers, the area of St James's is like stepping back into a high-end past. 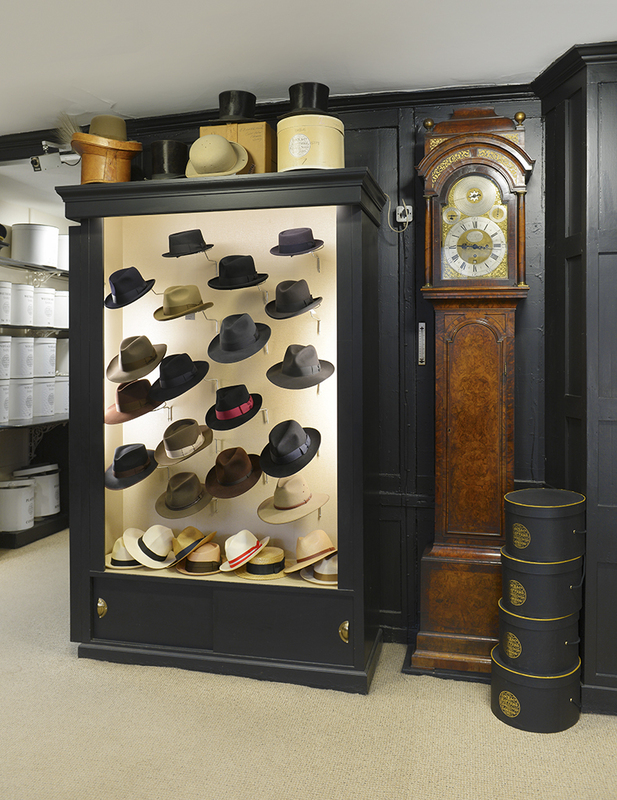 Another business that has been here for centuries is Lock & Co Hatters. Among their clients: Oscar Wilde, Charlie Chaplin and the Queen. 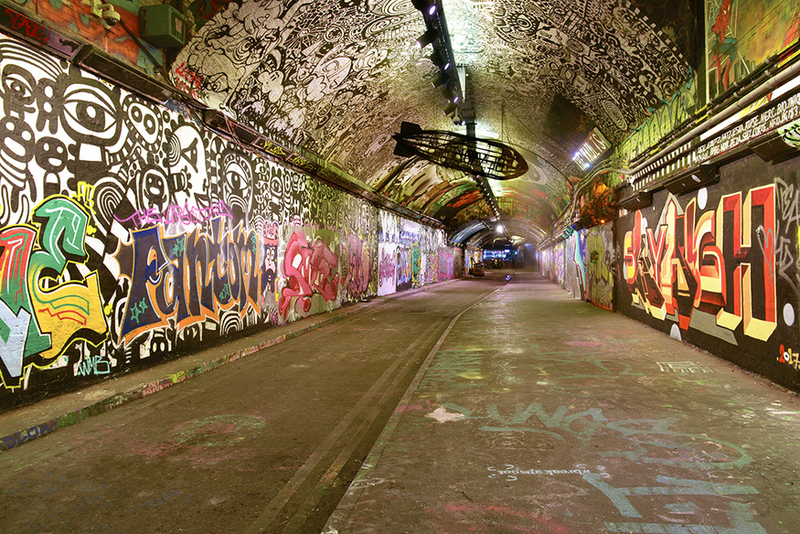 Leake Street tunnel: an ever-changing panoply of subterranean street art. From one day to the next, it's never quite the same. Remember not to breathe in: somewhere, someone will be spraying aerosol. 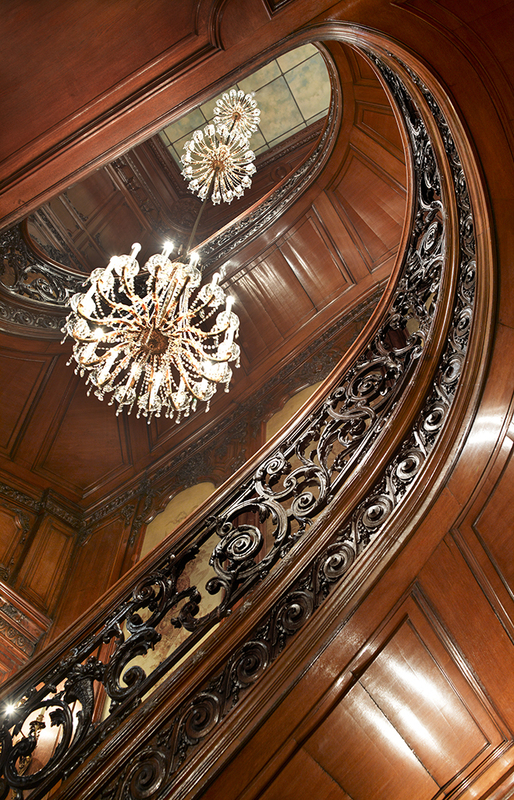 London is not shy on casinos, but Les Ambassadeurs is surely one of its most resplendent; what with the lavish Regency Louis XV style boiseries, and curling staircase. Few Londoners had heard of Mail Rail a few years ago; now it's one of the capital's premier offbeat tourist attractions. 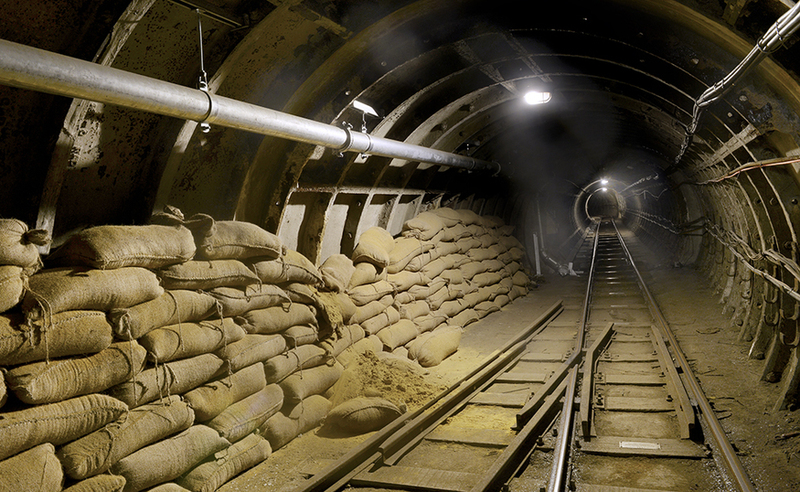 Well, it does have the winning combination of trains and the subterranean. 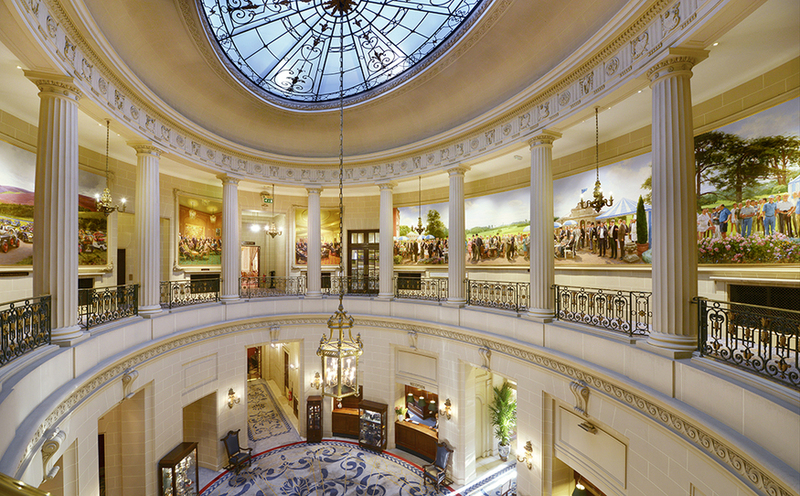 Though you can readily visit most of the locations in this article, you'll need special dispensation to get into the Royal Automobile Club on Pall Mall — namely be proposed by two current members. Bet the now-Queen didn't require that when she came here for swimming lessons as a child. 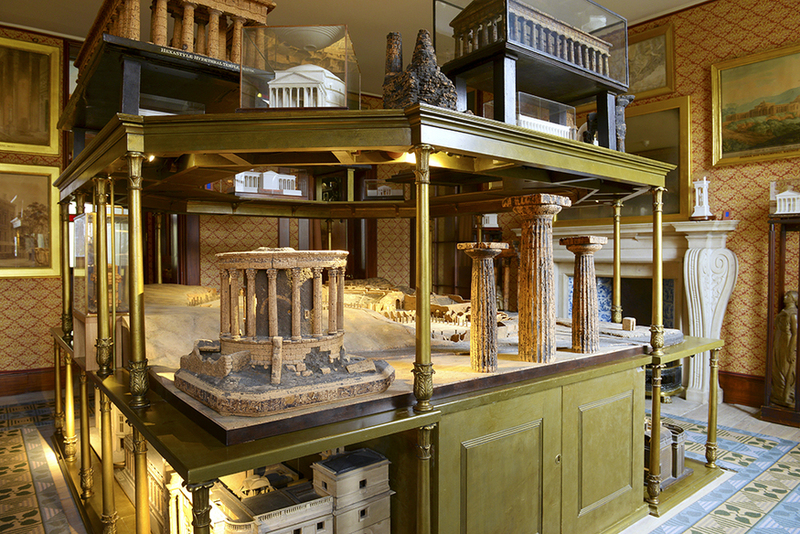 The townhouse frontage of John Soane's Museum belies the breathtaking jumble of worldly antiquities within. Visit during a candlelit late for full effect. 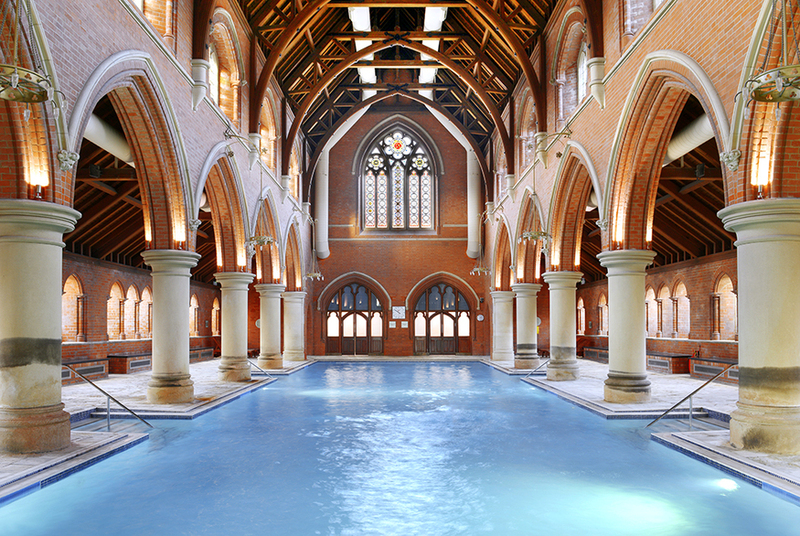 Formerly used to cleanse people of their sins, the asylum chapel-turned swimming pool at Repton Park now allows you to shower, swim and steam at your own leisure. You'll need to pay a hefty membership fee to access it though. All Photography © Peter Dazeley. London Uncovered is available to buy now from all good book retailers and online.